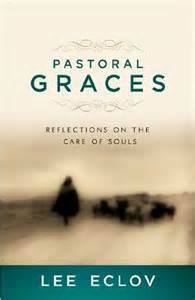 Here’s another quote from Lee Eclov’s book Pastoral Graces. 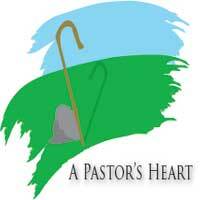 Again, a great book, from the heart of a pastor, about the heart of us pastors. I, like many pastors, will pray with the others involved in leading worship (for some of you it will be with the elders or deacons) just before the service, but I don’t spend much time with them! I feel inclined to be greeting the people, walking around in the narthex (lobby), up and down the aisle and in between the pews. Sometimes I find that I’ve personally greeted almost everyone before I stand up front and say “Good morning!” to open the service. I feel I can better connect with the people in leading worship and in the service if I have literally come from their midst just before the service starts.